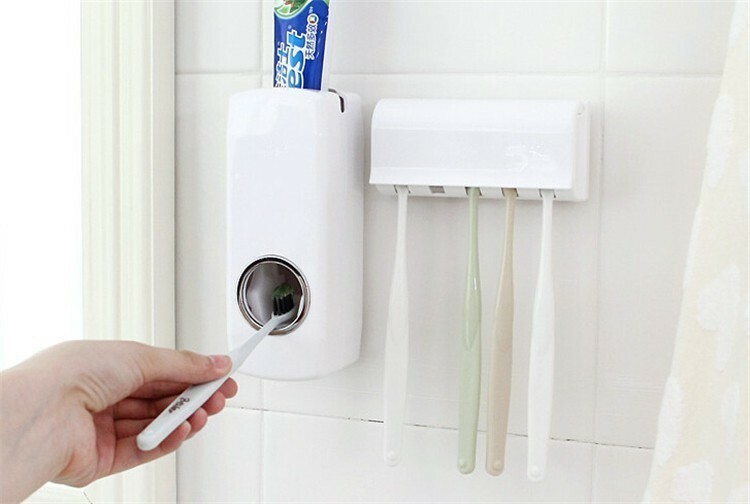 NOW YOU CAN SAVE SPACE ON YOUR SINK, WHILE AVOIDING BACTERIA FROM UNPROTECTED BRUSHES! 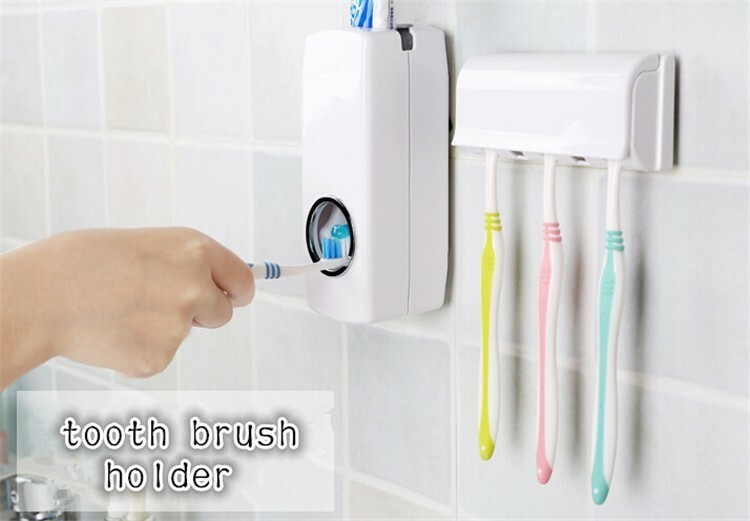 This special bundle allows you to practice perfect dental hygiene and save space on your sink at the same time. Who can say no to that! 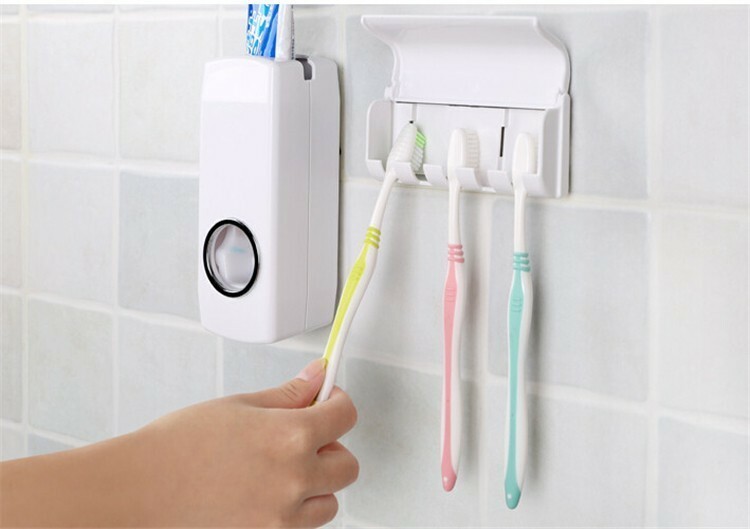 The Toothbrush Wall Mount can hold up to 5 toothbrushes, and the Toothpaste Dispenser works with any toothpaste in the world. Recommended by 9/10 dentists! 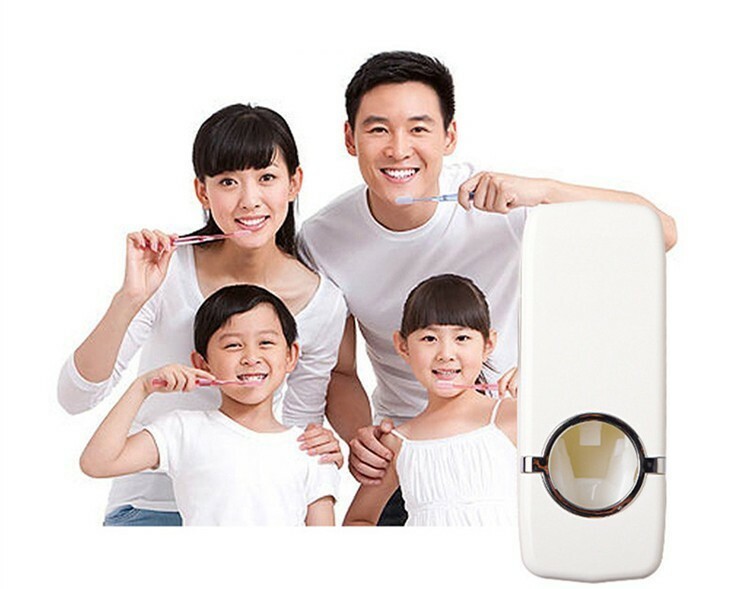 Make sure you get a set for each of your bathrooms, so the whole family can benefit! 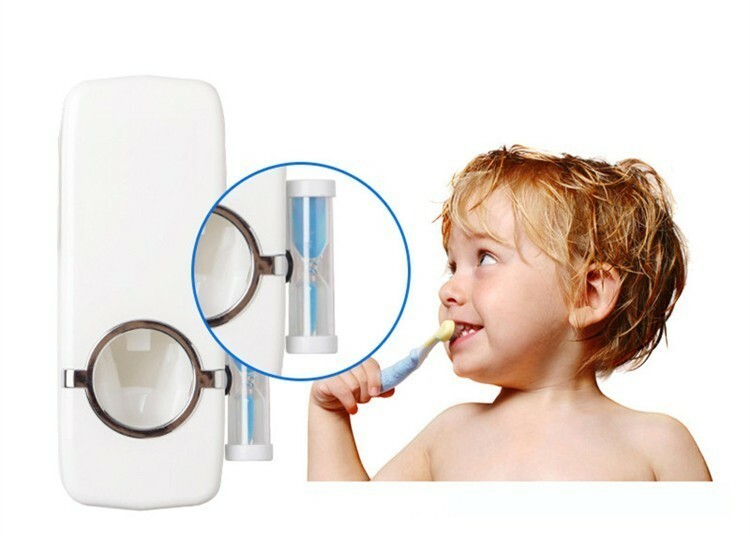 3x Hygienic than the traditional way! 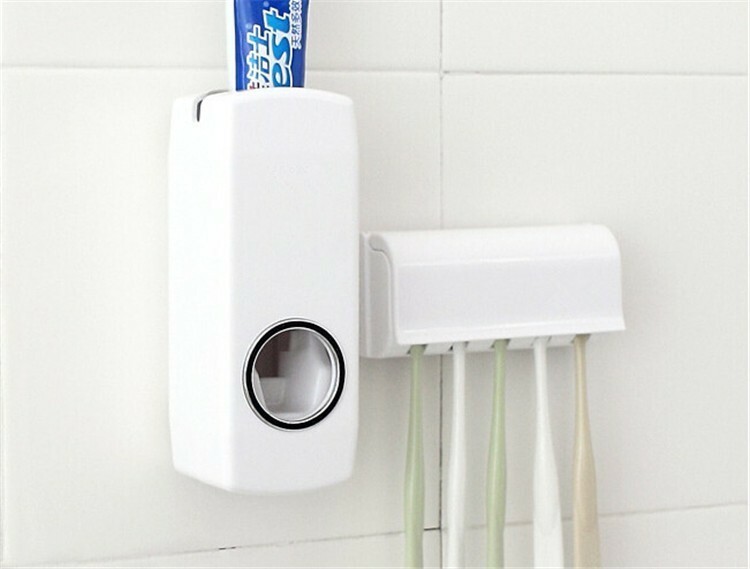 Save space on your sink! 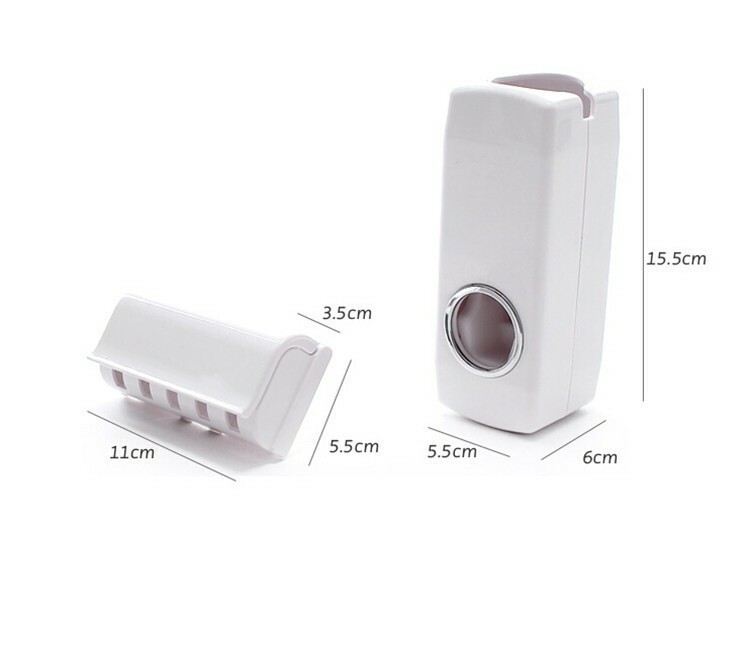 Easy to use and efficient! 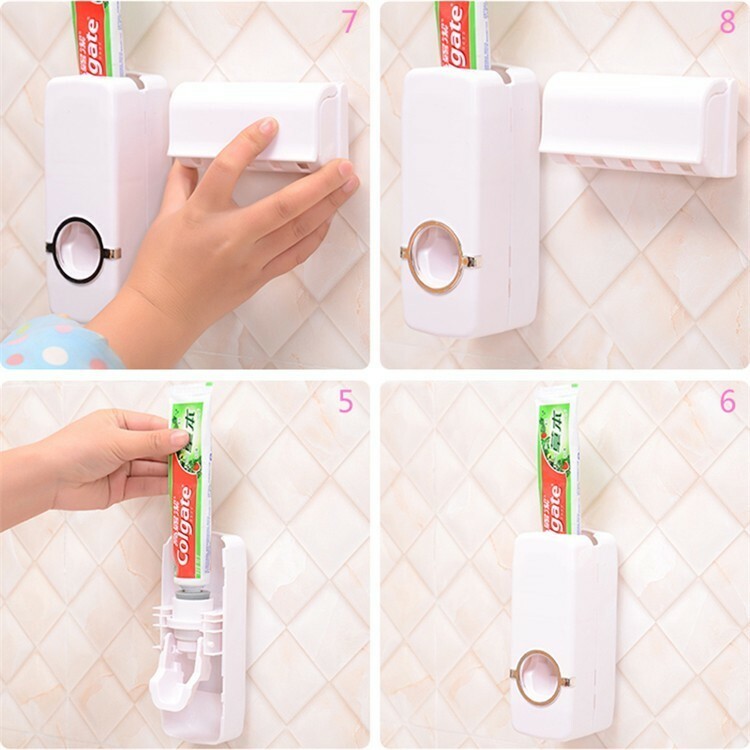 Toothpaste Dispenser works with all toothpastes! 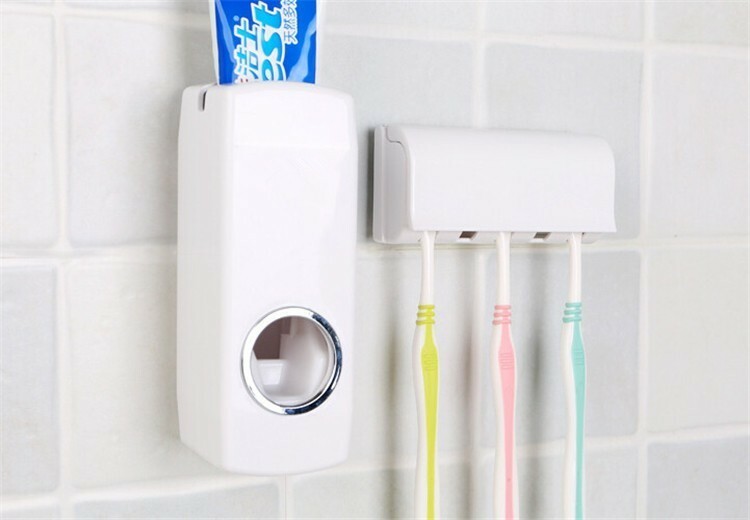 Wall Mount can hold up to 5 toothbrushes! Just love it. Looks great and works well.